We put what’s important first. More than anything we look to flavor, but flavor is a complicated objective. It depends on how, from whom, and from where we procure ingredients. It depends on what we do with those ingredients throughout the process. Brewing beer is communing with nature. It demands respect for nature and respect for the art of brewing beer. Furthermore, even with all the technology the world has to offer, without the artistic touch, it would be impossible to make KIRIN ICHIBAN. Malt dictates a beer’s flavor, so we go to great lengths to choose only the best from Japan, North America, Europe, and Australia. After we’ve examined the malt thoroughly, we draft a shortlist of the finest, and our experts make their final selections using their expertise, experience, and instinct. 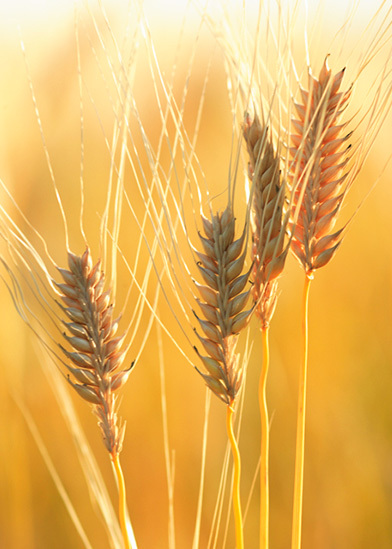 In our endless quest to find the best, we’ve even developed new strains of malt for better flavor. This uncompromising spirit goes into the entire process of brewing KIRIN ICHIBAN, giving it unparalleled quality and flavor. 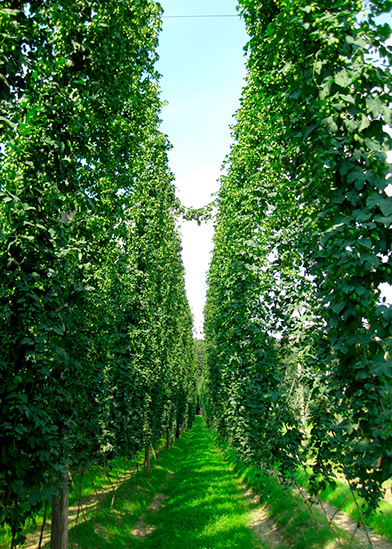 Every year, KIRIN sends hop specialists to the hop fields of Saaz in the Czech Republic where they search for the best of the crops. 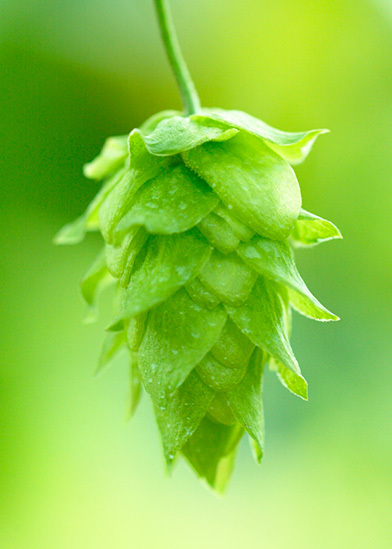 Expertise, experience, and longstanding relationships with local producers play an important role in the rigorous process of selecting highly aromatic, high-quality hops. Our long relationship with this region began in 1905 with a massive purchase, and, at one time, nearly 80% of the region’s hops went to KIRIN. To this day, KIRIN continues to use a wide variety of Czech hops, maintaining the tradition of selecting only the finest ingredients. 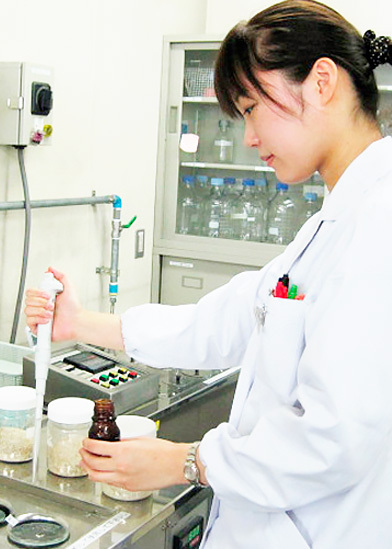 KIRIN Laboratories houses a yeast bank with over 1,000 varieties of yeast—frozen for use in a range of beverages. 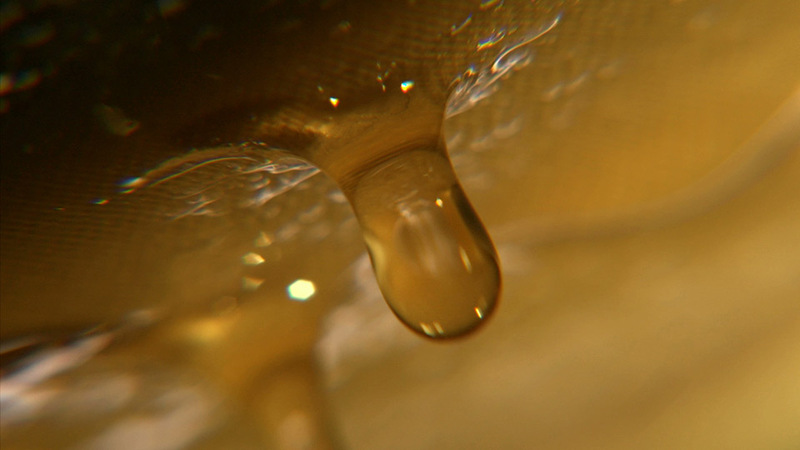 Highly-skilled artisans select yeast to match ingredients as well as brewing processes, facilities, and other variables to obtain signature flavors. The artisan’s expertise is the culmination of years of experience, and it speaks to KIRIN quality and character. 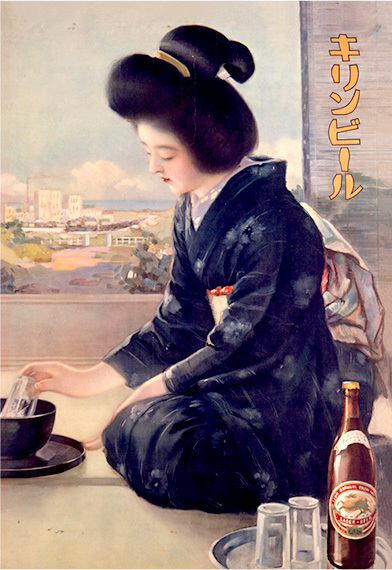 The Japan Brewery Company, the forerunner to KIRIN, was established in 1885, and by 1888 they began brewing KIRIN. The market welcomed KIRIN, recognizing the beer’s authentic German brewmasters who used German ingredients. 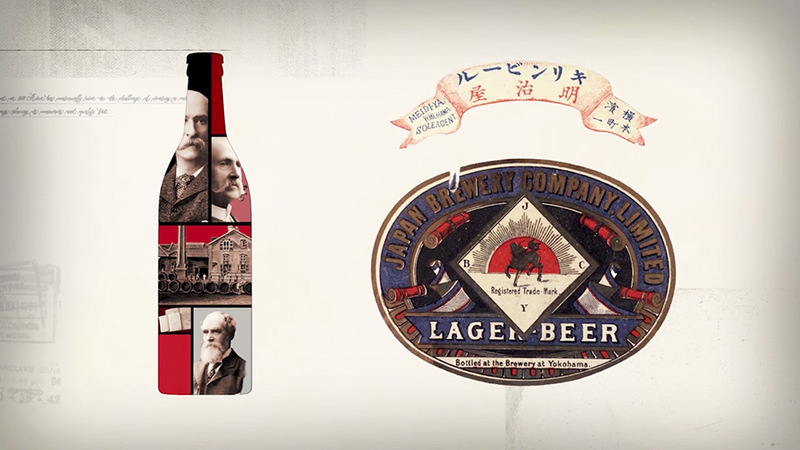 In 1907, the Japan Brewery Company changed its name to KIRIN Brewery, continuing its high standards in securing the best malt and hops and investing in facilities. This emphasis on quality led to KIRIN ranking in the top tier of Japanese beers, attaining a 60% domestic market share by 1972. The launch of KIRIN ICHIBAN in 1990, with its unique first press wart process, generated record sales and soon became one of the company’s most successful products. Even today, KIRIN ICHIBAN holds a special spot in the hearts of millions of beer lovers in Japan—and around the world. 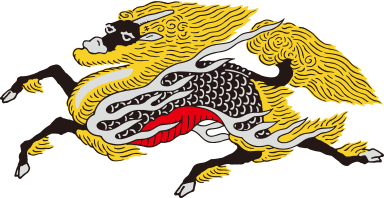 The symbol of KIRIN Brewery —The KIRIN— derives from ancient Chinese mythology and is revered as a harbinger of luck. The story says that when Confucius was born in 6 B.C., the KIRIN appeared before his mother. KIRIN Brewery chose the KIRIN to make the product more familiar to Japanese consumers, and to follow the common practice of European brewers who often used animals on product labels.